Best Practices in Women’s Initiatives Event with Free Workshop! Free Workshop! Reserve Your Spot TODAY! Patty Prosser as Event Chairperson for 2015 Pass the Torch for Women Relay Event! Pass the Torch Relay Informational and Team Captain Call Out Meeting! Missed the Event to Learn More About How You Can Pass the Torch for Women? 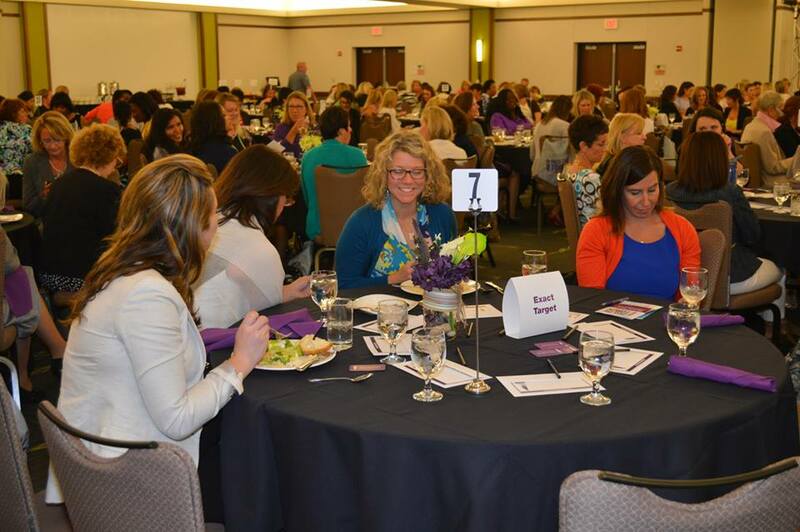 TOMORROW: Join Us for the Pass the Torch for Women Luncheon Presented by USA Funds! Indianapolis: Join Us TODAY for a Workshop On Creating Your Own Personal Board of Directors!